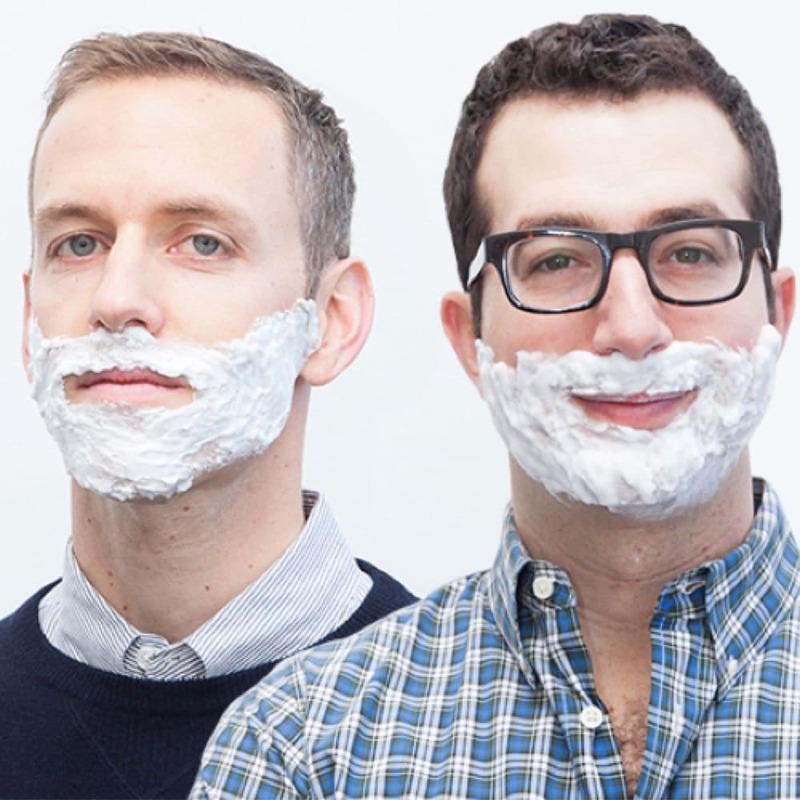 Try the shaving company that’s fixing shaving. We make it easy to switch, with a trial offer. 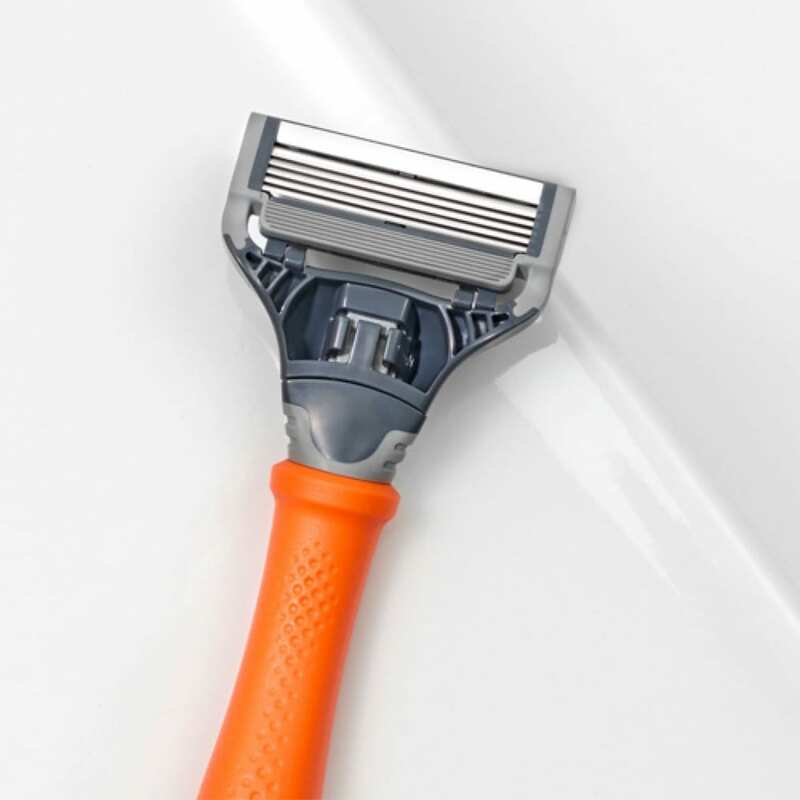 Good razors cost too much… so we fixed it. We knew there had to be a way to get a quality razor without overpaying for it. 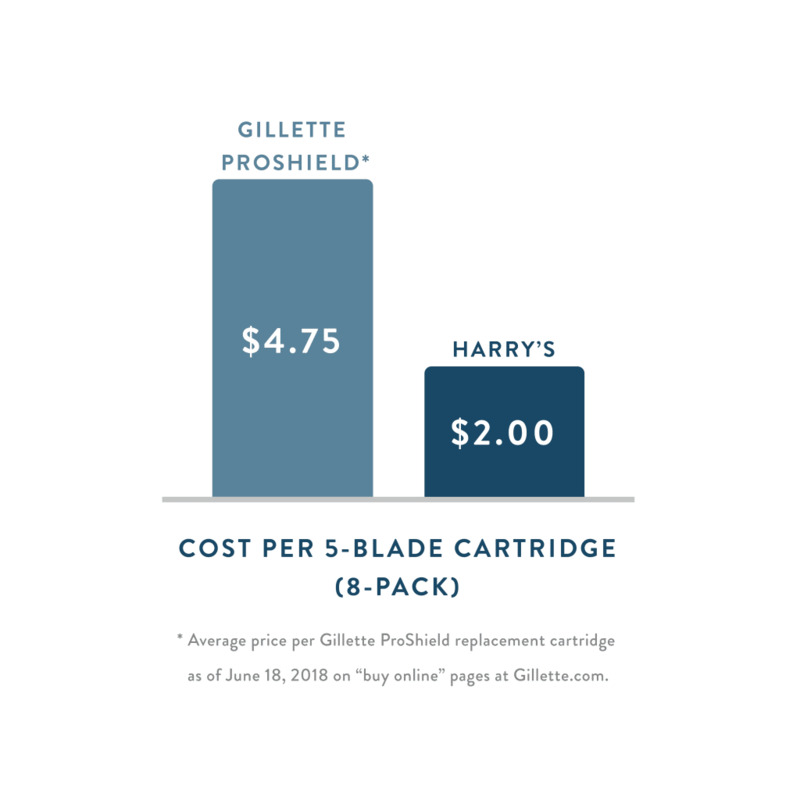 That’s why we created Harry’s as a return to the essential: a great shave at a fair price. 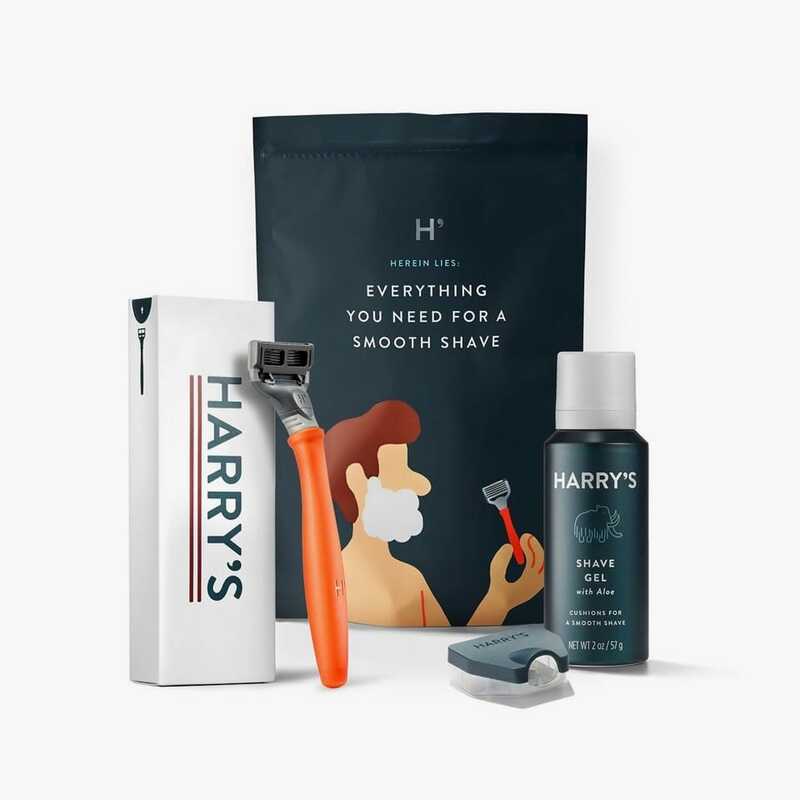 At Harry’s we know that switching to a new razor isn’t an easy decision. 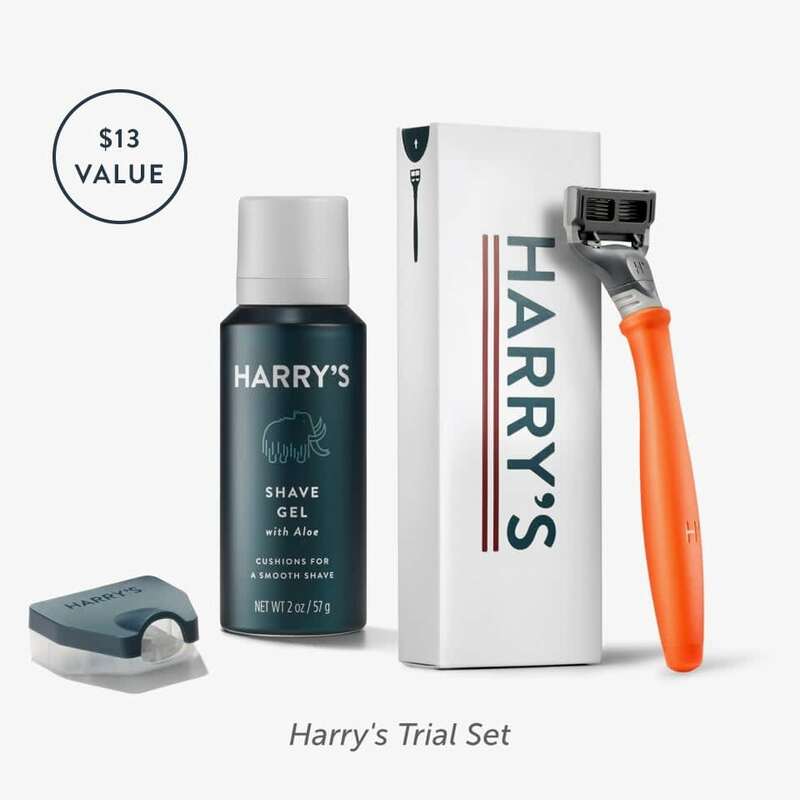 That’s why we created a trial offer so that you can experience the quality of a Harry’s shave before committing.